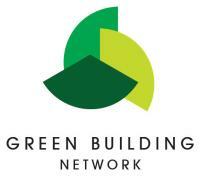 The IGBC invites you to join us for our monthly green building network meeting. 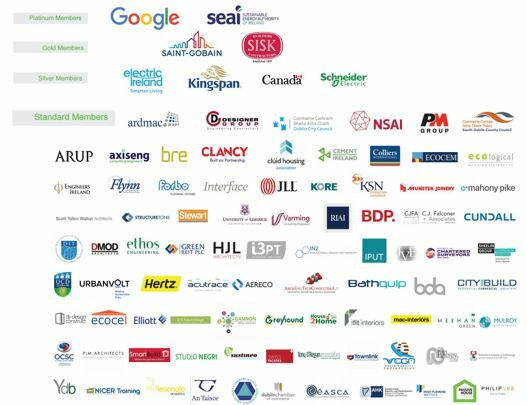 Over the course of 14 months (from Feb 2018 – April 2019) the number of LEED certified buildings has doubled, registrations are increasing, and accredited LEED professionals are also on the rise. 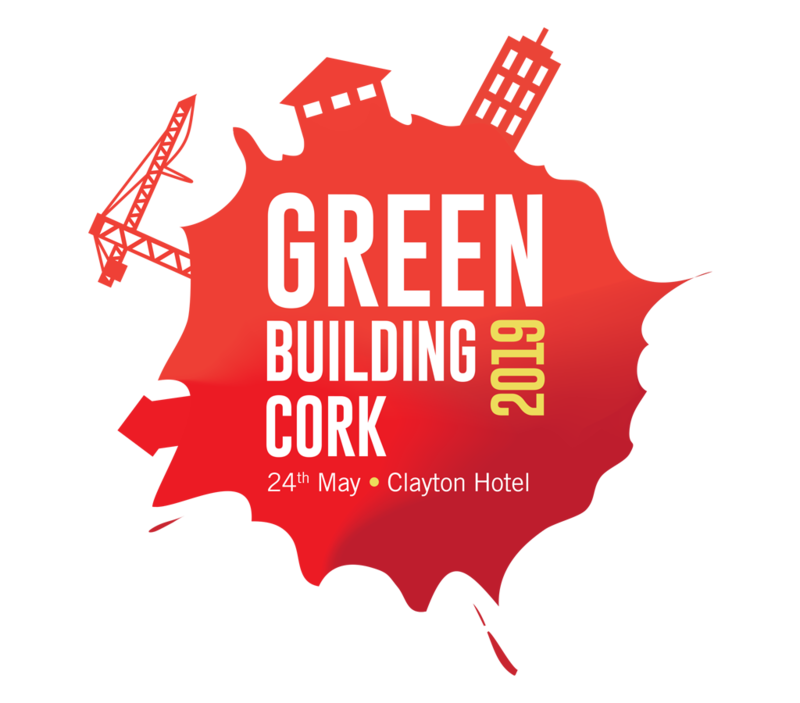 Join us to discuss current topics in LEED and green building including Green Building and Health, LEED v4.1 in Europe, Zero Carbon Buildings and Social Equity. 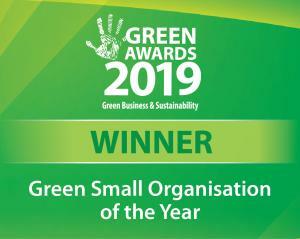 All these topics (and more) were presented at Greenbuild Europe 2019 which was held last month in Amsterdam. 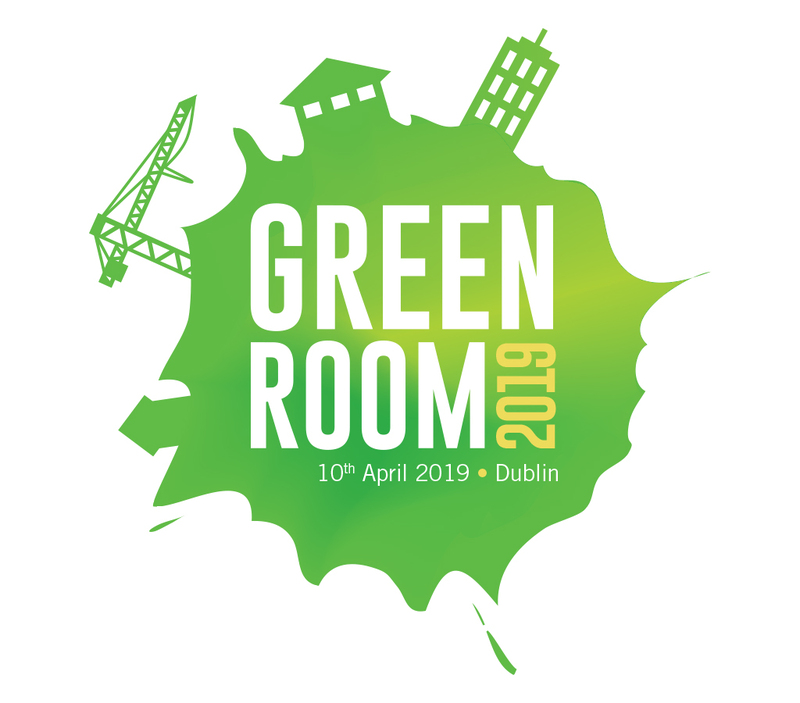 Irish professionals who attended Greenbuild will feedback learnings from the conference, and we will open the discussion to share ideas for Greenbuild 2020 – which is coming to Dublin in March of next year!